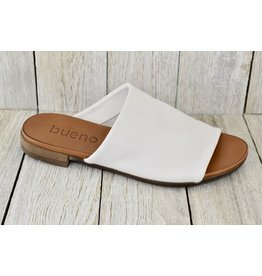 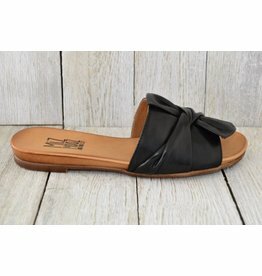 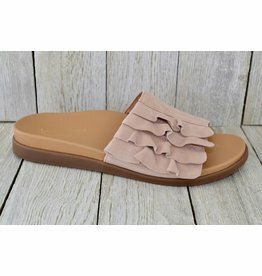 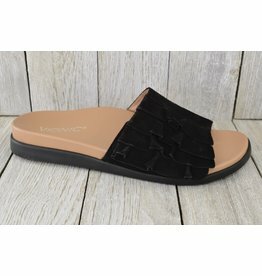 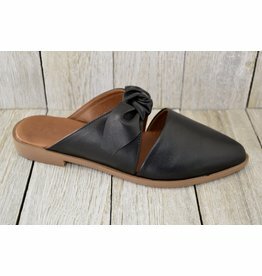 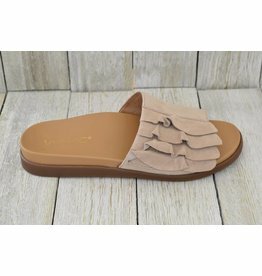 Id you're looking for the perfect white sandal then look no further! 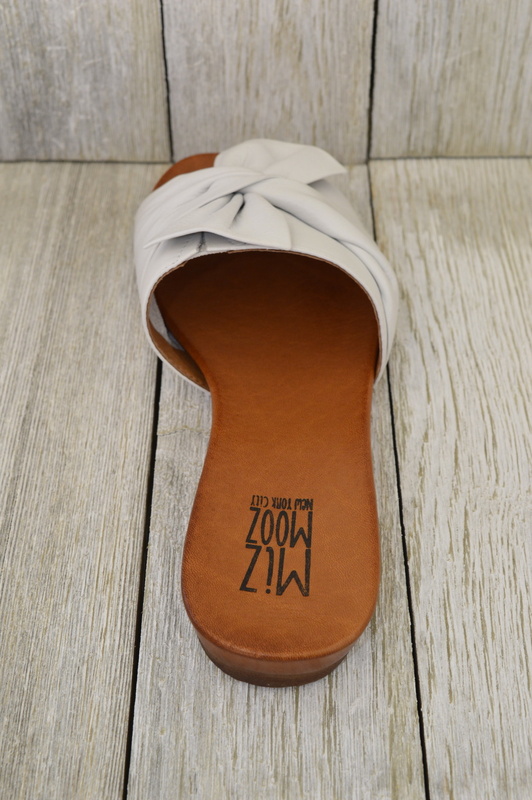 Four flirty suede layers showcase these perfectly fitted leather-lined sandals. 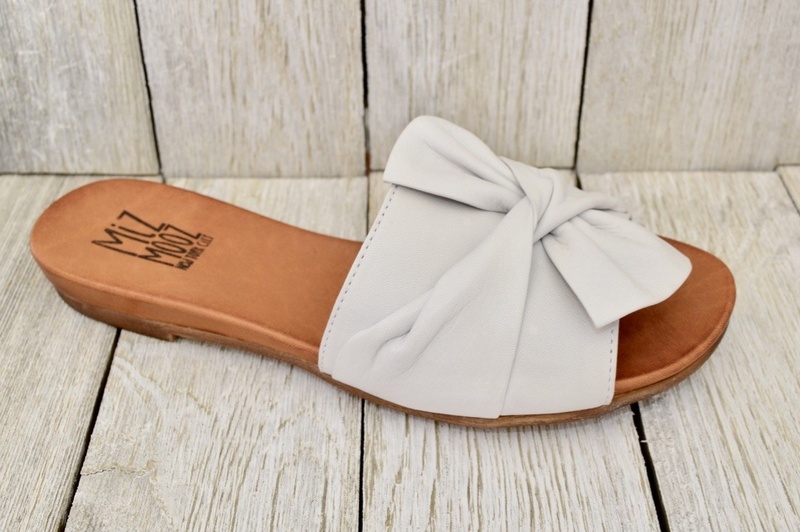 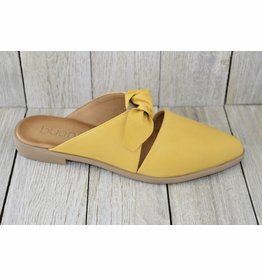 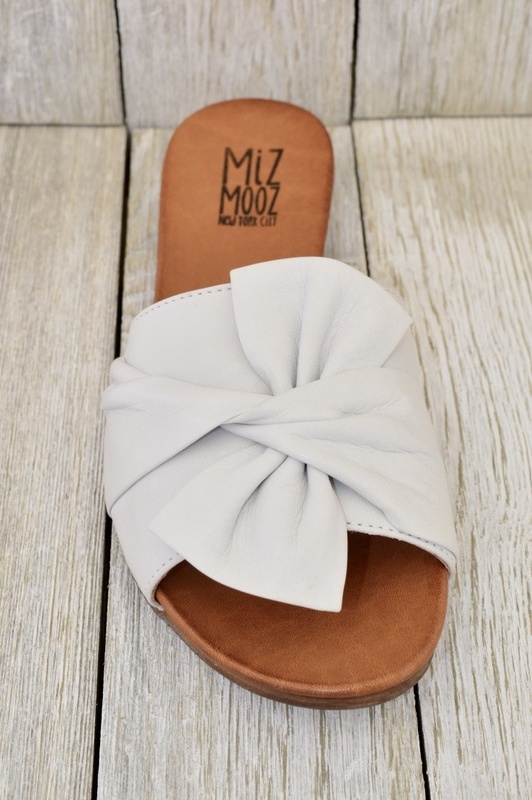 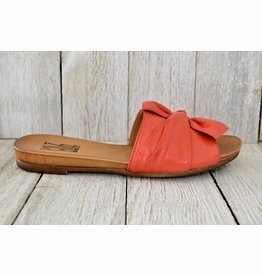 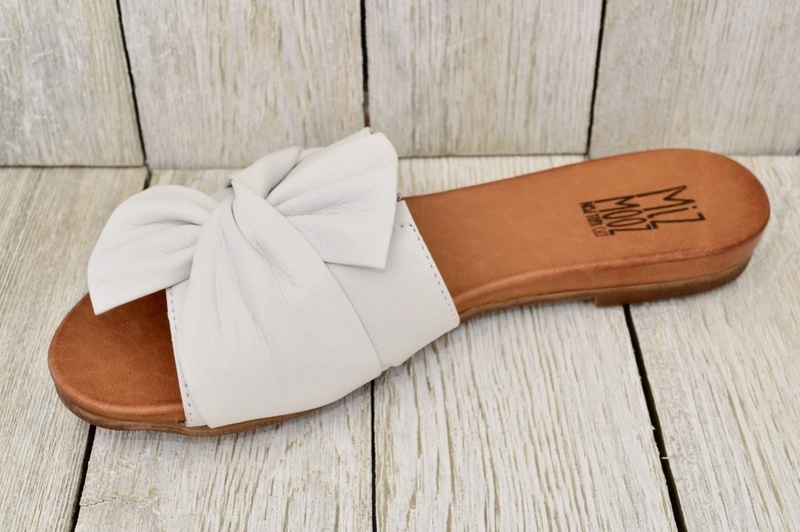 Sleek and elegant with a cheerful bow on the toe!